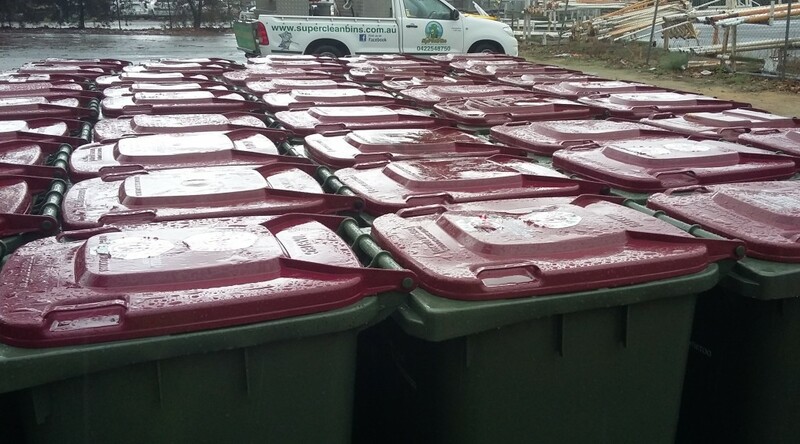 How do you clean Garbage Bins in Perth? Did you know that your garbage bin can become a major breeding ground for bacteria? 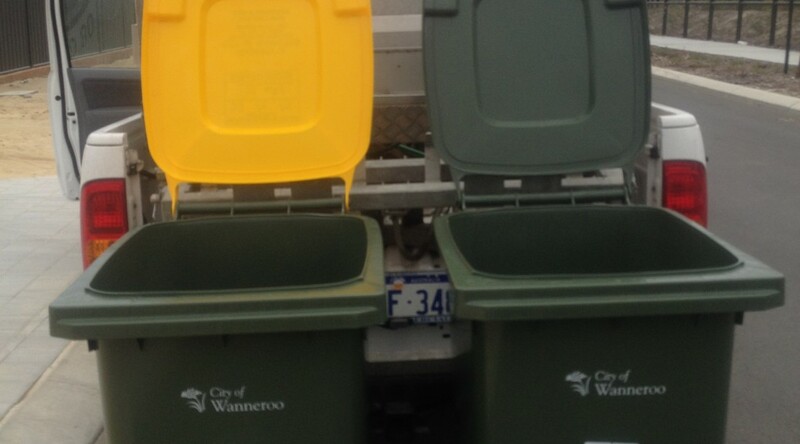 If you think of the garbage and contaminants we put in them then we can begin to see why garbage bins are such a smelly place both North of the River and South of the River in Perth. Garbage bins become unsanitary , whether or not garbage bag liners are used. 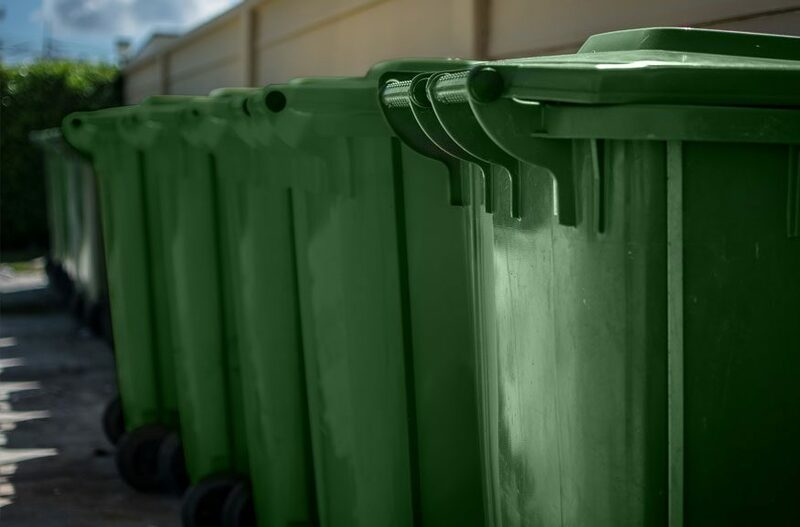 Garbage bag liners will certainly acquire rips, and slashes; so odours, and foul liquids (Bin Juice) will unavoidably cause unsanitary conditions at the base of the garbage bins. 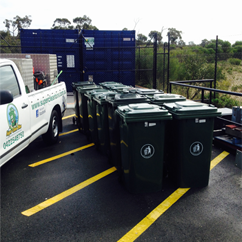 In suburbs of Perth, Super Clean Bins use highly effective ultra-high-pressure bin cleaning system. This leaves your previously dirty smelling bins disinfected, deodorized, and smelling awesome. 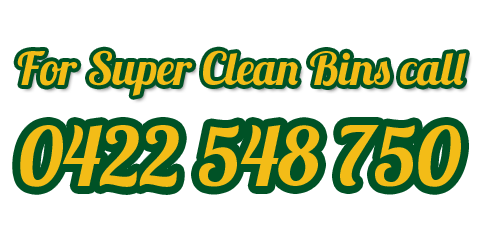 Super Clean Bins wants you to let us handle all of your garbage bin cleaning needs, our professionals will do the hard work for you. Our environmentally safe solvents kill 99.7% of all known germs, fungi and viruses. All water is recycled and compliant with all EPA regulations. Our system is 100% environmentally friendly and the fully self-contained cleaning unit collects all the chemicals and waste water to avoid any waste water from entering the storm drains, causing no harm to the storm water system or the environment. This eliminates the pollution that manual cleaning creates. In addition, all waste water produced during the cleaning process will be disposed of safely in accordance with state and EPA regulations. Frequent cleaning either every two or four weeks is required to reduce the risk of infectious containments from garbage bins. We have a regular clean maintenance schedule approach for services to ensure that your home is protected from common dangers such as Salmonella, Listeria and E-coli, and among others. 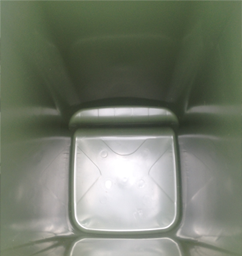 Our professionally trained bin cleaning operatives will make your bins look and smell like new!! Each garbage bin is washed using extremely high hot pressure system and cleaned on the inside and outside. Each garbage bin is disinfected with biodegradable antibacterial detergents and then deodorized. 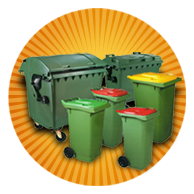 Perth let Super Clean Bins keep your garbage bins hygienically clean and smelling fresh. So, you’ve got maggots in your bin. First up it happens to everyone at one time or another so let’s look at why it happens when it happens and how to get rid of them for good. Firstly, you need to know why Flies like your bins. Bins are a great place for a maggot’s life-cycle. They offer physical protection from predators, they are warm and full of food. They really area a top-class maggot hatchery as long as they have a food source contained within them. Maggots are the baby stage of winged insects, especially houseflies and blowflies. In the Perth region they are usually hatched from eggs laid on rotting meat or faeces. They make your bin smell terrible and most people find them hard to stomach. Why are they bothering you? The female flies pester you most. They want protein. They need it to develop their ovaries so they can prepare eggs for the next generation of Perth’s favourite airborne annoyance. They get protein from your tears, saliva, the mucus in your nose — and from blood, if you have any fresh cuts. The males are bothering you because the females are there. Adult female blow flies arrive at faeces or exposed meat within minutes to lay eggs. Each fly lays about 250 eggs. The eggs hatch into first-stage maggots in less than one day. They feed and then become second-stage maggots, which feed for several hours, and then moult into third-stage maggots. 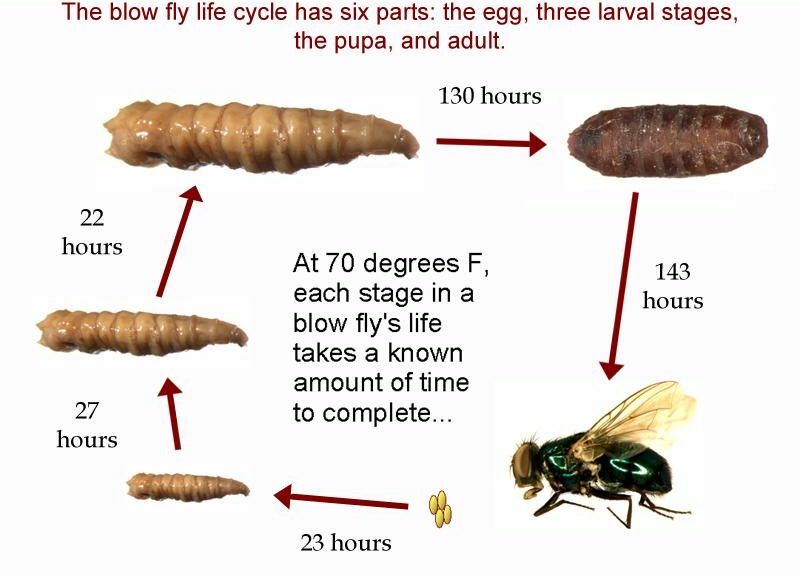 Where you have masses of third-stage maggots they produce heat which can raise the temperature of your bin by more than 10° C. After more feeding, the third-stage maggots move away from the body and become adult flies. Maggot infestation may often become noticeable after a rainy start to spring and summer so don’t leave unwrapped meat laying in garbage bins. How to get rid of maggots. 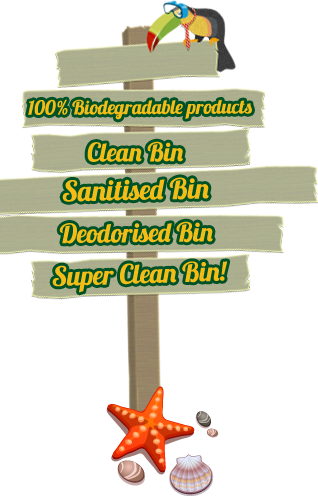 You need to clean your bin so there are no proteins, salts or water in there. To do this you need to scrap all the matter of the bin so nothing is stuck to it. The use of degreaser and detergent will help you with this process. You can use hot water to remove all fats and proteins from your bin remembering you need to clean out all the surface scratches where proteins can build up. 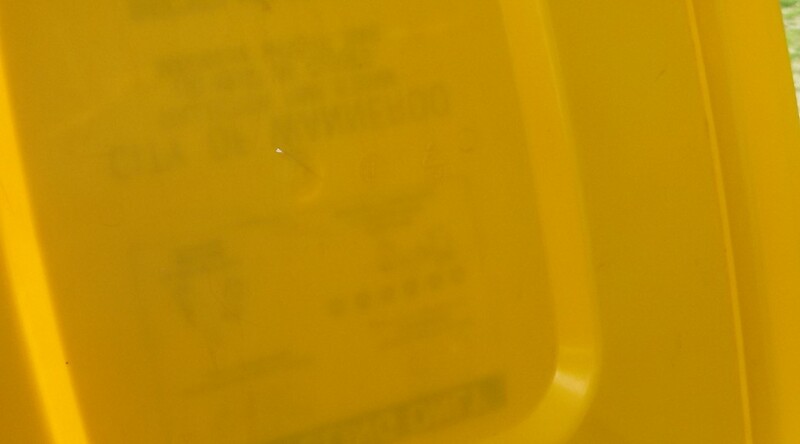 Once the bin is scrapped clean and spotless you need to use a sanitiser to kill all bacteria so the bin stays good for as long as possible. The trick is to make the fly believe its offspring have a better chance of survival elsewhere. So get your bin spotlessly clean and keep it that way with a regular cleaning cycle and there is no reason why the fly will choose your bins over someone else’s. How to keep maggots away. Maggots get in your bins by entering the bin via outdoor methods or indoor methods. Outdoor methods include doggie business that isn’t picked up straight away will have fly eggs on it. Any food scraps in the bin that are not bagged with a double tight knot will attract the female fly to your bin. 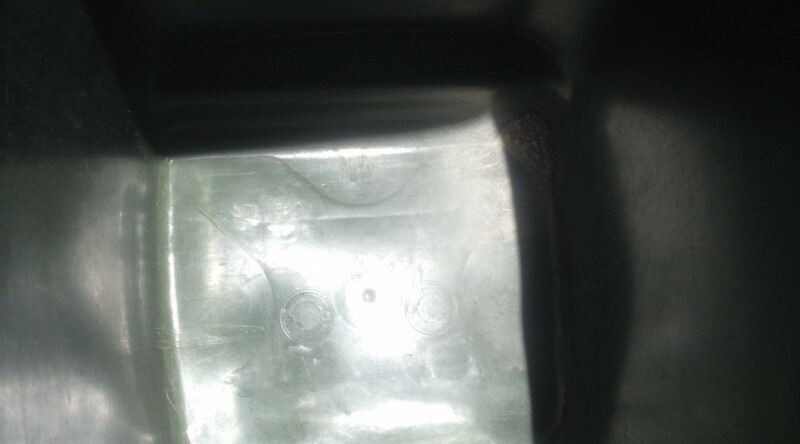 Bins that have lost through damage their seal (broken lid or cracked body). Grass cutting which can contain small amounts of doggie mess that is then put into bin will attract them. Indoor methods, flies usually only enter a house for shade if the temperature is over 35c or they can smell protein. If flies get into your house any uncovered bin or food source will have eggs on it in no time. Then these scraps are thrown in the bin and the lifecycle continues in there. Gold – Bag all rubbish and tie with tight double knot, keep rubbish in sealed bins inside house and in well maintained outside rubbish bins. Remember if you can make sure there is no protein available at each stage of the fly’s lifecycle you cannot get an infestation-No Proteins No Worries! 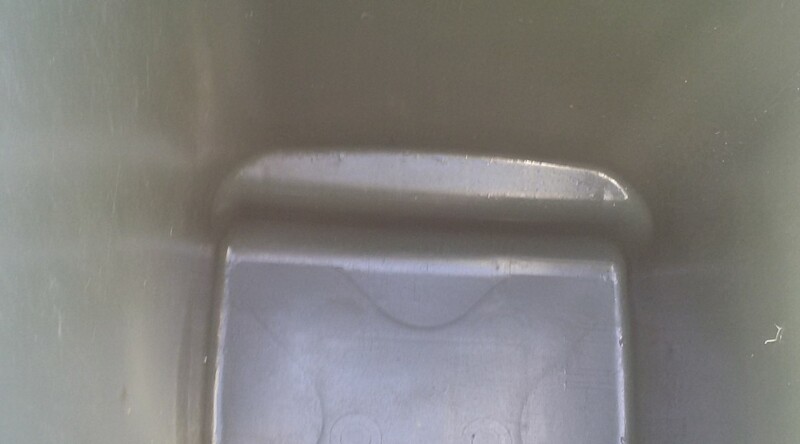 Really Excellent Bin Cleaner in Tapping!!! Thanks very much Michelle for the lovely feedback and taking the time to leave it!!! Your bins are our babies! Super Bin Cleaning in Stirling!!! Thanks very much Natalie for the lovely feedback and taking the time to leave it!!! Your bins are our babies! Thanks very much Haidee for the lovely feedback and tasking the time to leave it!!! 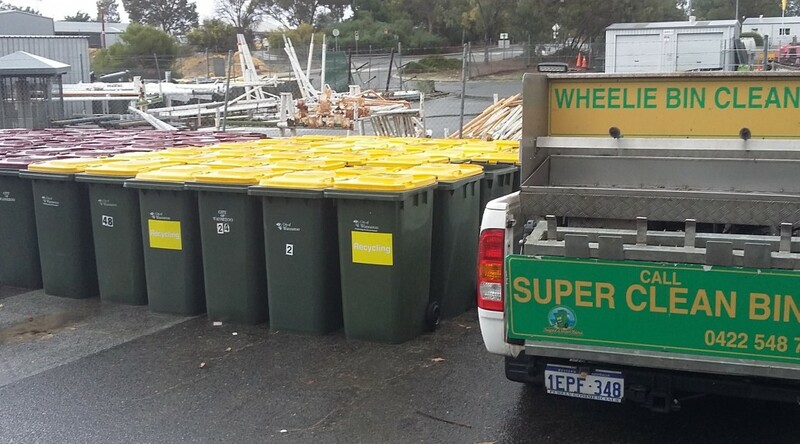 Awesome Bin Cleaner in Alkimos Area!! !